Here It Is – Rendezvous With Danger! I’m happy to announce the release of my latest novel, Rendezvous with Danger, Book 2 of the Reunited Series. 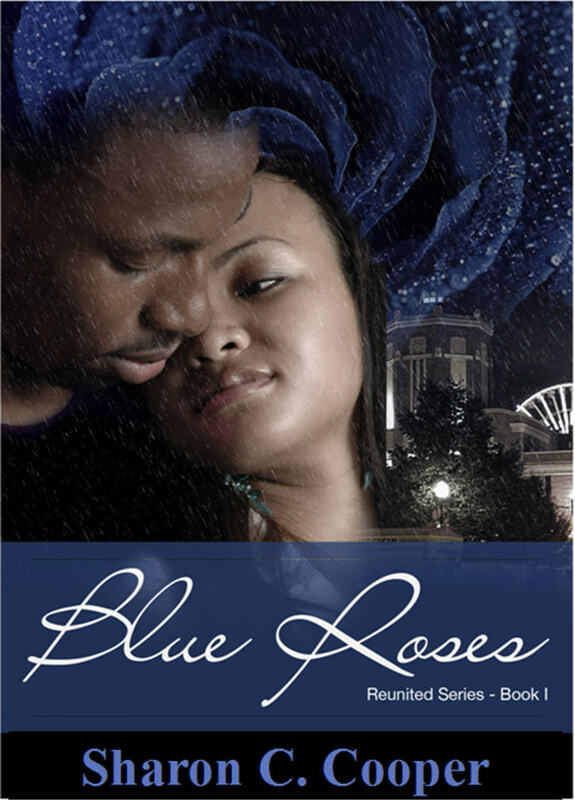 Quinn Hamilton (main character) was first introduced in Blue Roses, Book 1 of the Reunited Series. He was re-introduced in Secret Rendezvous, the short story prequel to Rendezvous with Danger (which is available FREE at all ebook online retailers). 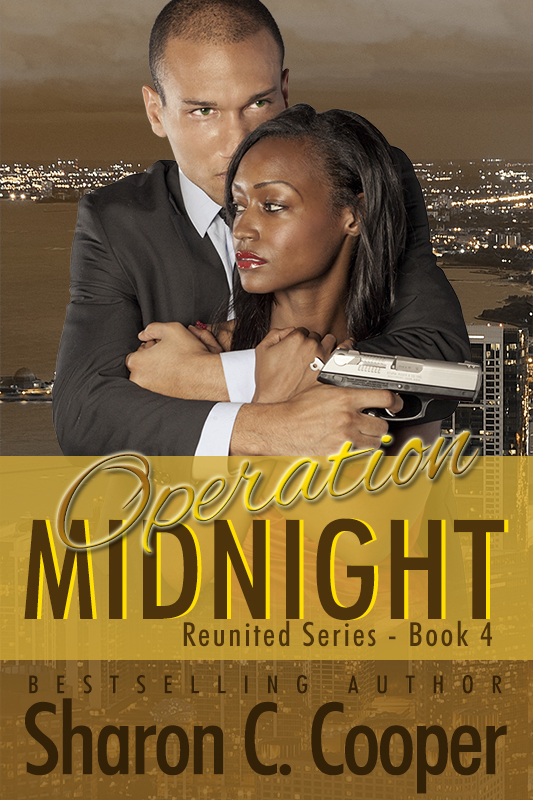 In Secret Rendezvous we not only had a chance to see Quinn in action, but we were introduced to his love interest – Alandra Pargas. Want to find out what happens next? Get your copy today! It’s available in ebook on Amazon.com – NOW! Click here to purchase! 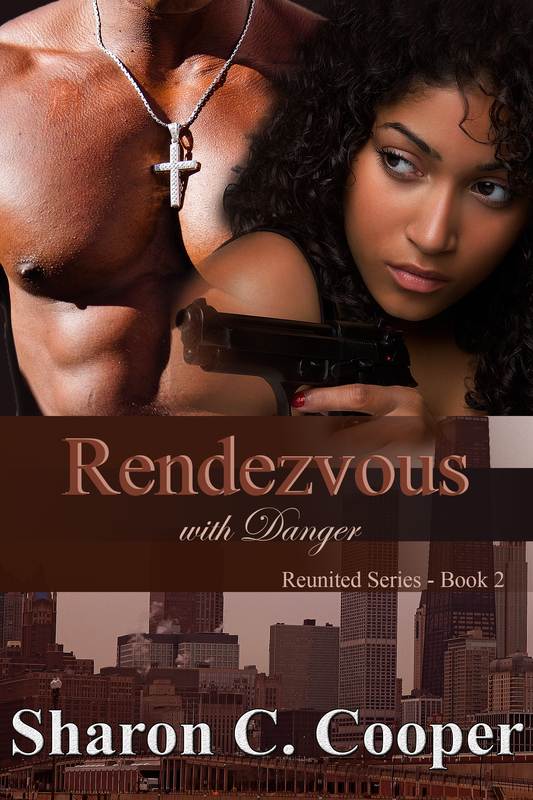 NOTE: Have you read the short story prequel to Rendezvous with Danger? If not, check it out! 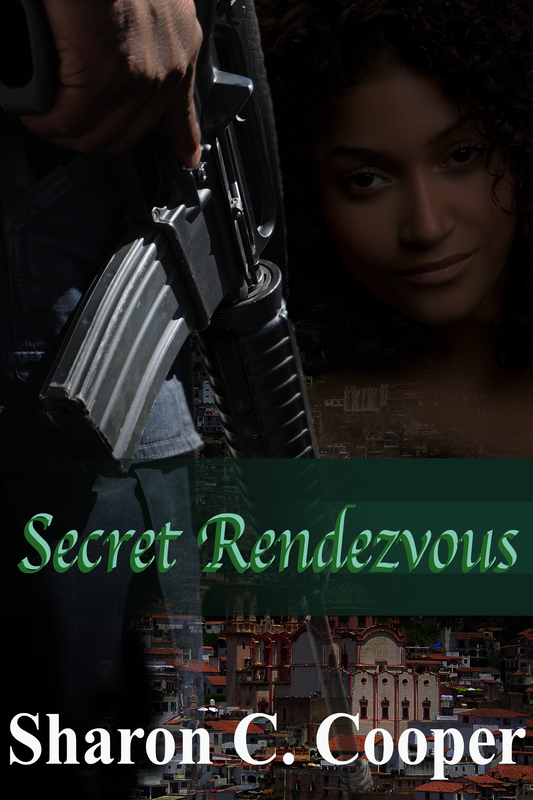 Secret Rendezvous is the short story prequel and can be found *FREE* at all ebook online retailers. Click here for the link to the *FREE* copy on Amazon.com.